Many websites, books, and other resources offer designs for new homes, but are these off-the-rack plans really ideal for planning your project? One of the main benefits of building your house is customizing the space to meet your needs, which pre-drawn house plans likely won’t do. To get the most out of your investment, it’s always best to hire an accomplished architect to design your home. An architect will sit down with you to discuss your needs and develop an understanding of your tastes, which they’ll use to design a space especially for you. With their creativity, expertise, and training, many architects will come up with beautiful designs and innovative solutions you may not have thought of on your own. A single design error can make a home awkward to navigate or even impossible to use. A living room might be beautiful, but is there a practical place to put the TV? Highly trained architects take all these factors into account, producing designs with fewer errors and pointing out flaws in your original ideas. The right finishes and surface materials can make or break a design. With their extensive knowledge of materials, an architect can guide you through this important decision-making process, explaining the pros and cons of each option, and helping you choose surface materials that achieve the effect you’re looking for. 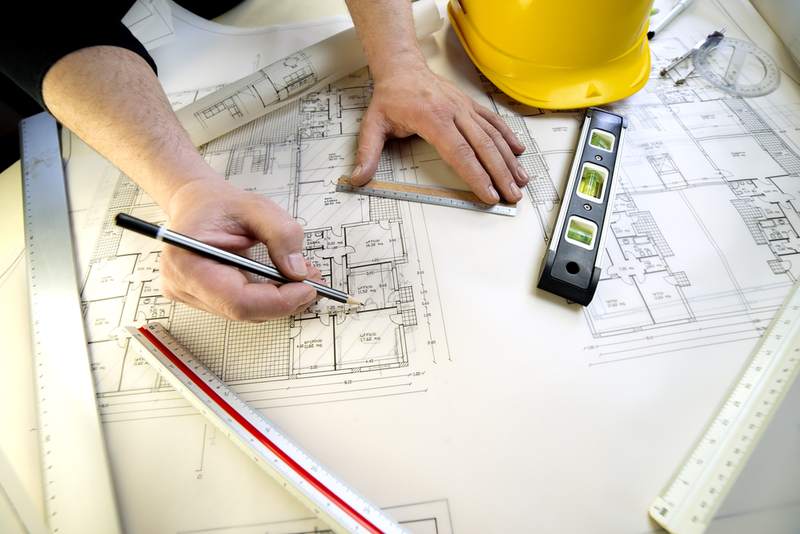 The best architectural firms will also coordinate the building project and work with subcontractors to keep everything on track. This gives you a single point of contact for every phase of the project, making it easier to request changes and work out unexpected issues. For over 20 years, the award-winning team at Pardi Partnership Architects PC has been on the forefront of collaborative design, creating beautiful, innovative solutions for commercial clients and homeowners throughout Rochester, NY. Their diverse team includes architects, engineers, and graphic design professional, giving them the ability to handle everything under one roof. Visit their website or Facebook to see some samples of their incredible work, or call (585) 454­-4670 to discuss your project today.